In a press release that was forwarded a few hours ago, AMD has mentioned that they will host the Computex 2018 Press Conference on 6th June at 10 A.M. (CST). The press release mentions that AMD’s CEO, Lisa Su, will be hosting the press conference to announce their latest product plans. The press conference is going to last an hour so that’s ample time to showcase new stuff. But there are several things that can be interpreted from this press release. 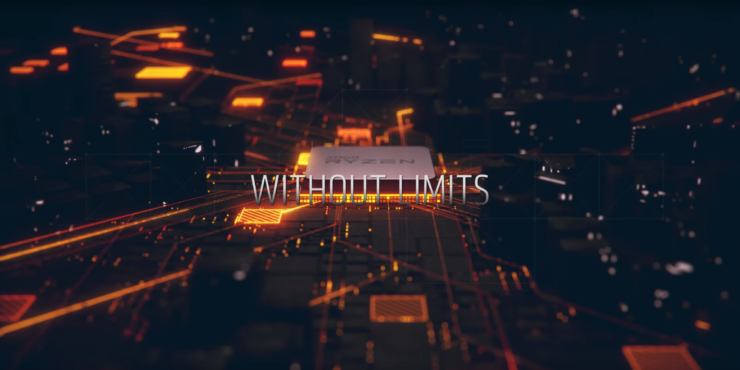 AMD says that the hardware they are going to showcase has never been seen before, but it may have been heard about by the press. Remember, AMD has several products in the pipeline that are expected to release in the future. In the CPU department, we know that AMD has a couple of Ryzen 2000 series desktop and mobile processors in the work but they don’t sound like much interesting. 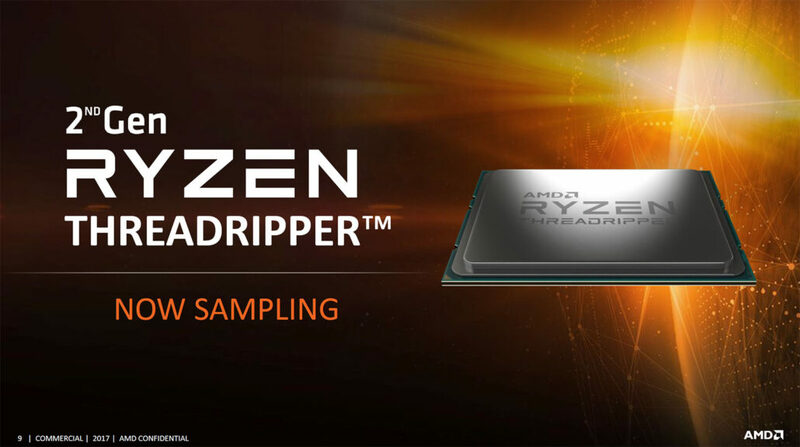 What does sound interesting is the AMD Ryzen Threadripper 2000 series high-end desktop processors which are definitely heard of before but not seen to date. It will be interesting to see the new AMD X399 Refresh platform and Threadripper 2000 series in action. AMD also plans to introduce Z490 chipset around the second quarter and that may also see the light of day at the event. In terms of GPU related announcements, AMD is working on 7nm Vega which is part of their AI and DNN aimed Instinct platform. Earlier in a tweet, AMD had stated that 7nm Vega was already working in their labs. Aside from that, Navi is possibly going to make an appearance next year and we might get some update on that as AMD’s Polaris chips were also showcased months before their arrival in the gaming market. Obviously, we can’t promise anything right now and the hardware can be something entirely new out of the roadmap that is currently public which is what get’s us excited. We will be at Computex at AMD’s press conference to bring you the latest developments live from Taipei. The conference will be live-streamed to the audience sitting around the globe.